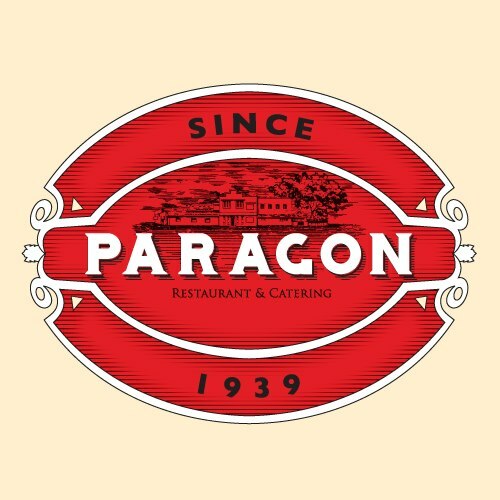 Home > Restaurants > Kozhikode Restaurants > Paragon Restaurant - Kannur Road - Kozhikode > Paradise of taste! Almost all the food items serving here is so good. for breakfast velleppam and stue is simply awesome, biriyanis are also so delicious. there will be a daily special items on the board, like traditional beef fry, sqid items Lamb etc. very nice classic malabar hotel ambiance, nice customer service.